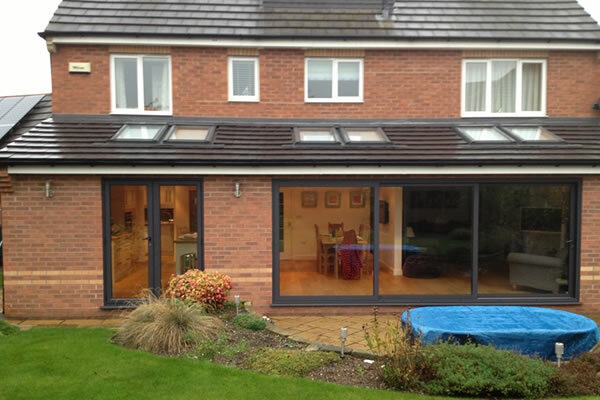 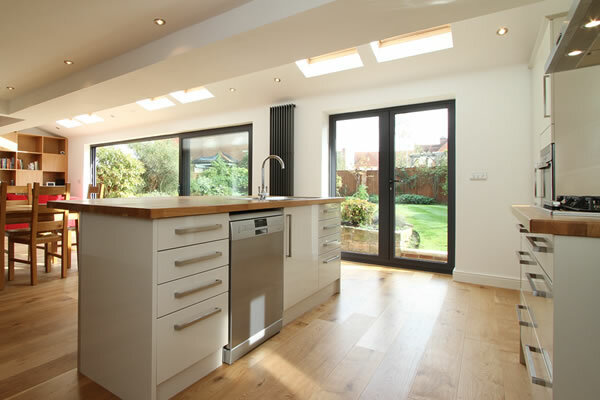 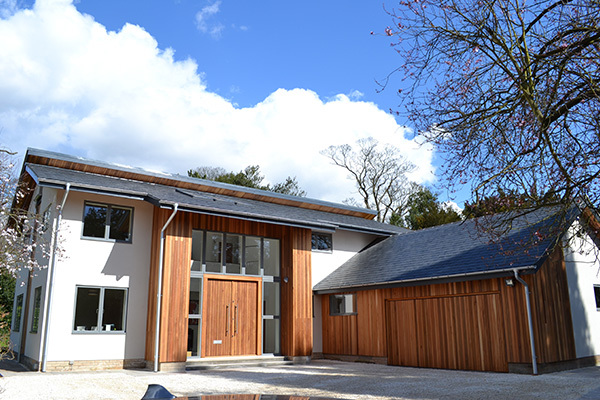 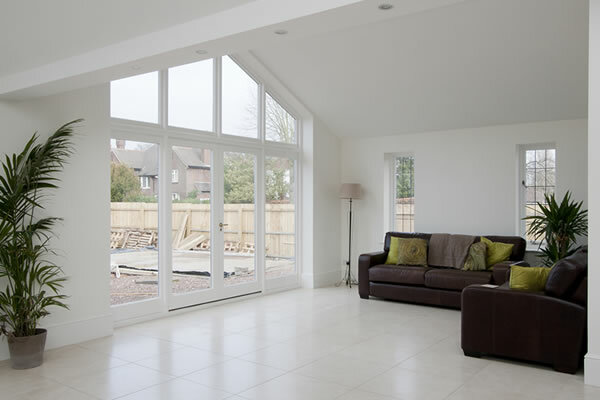 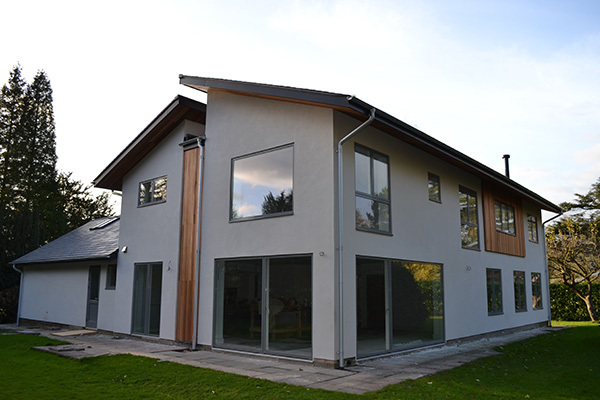 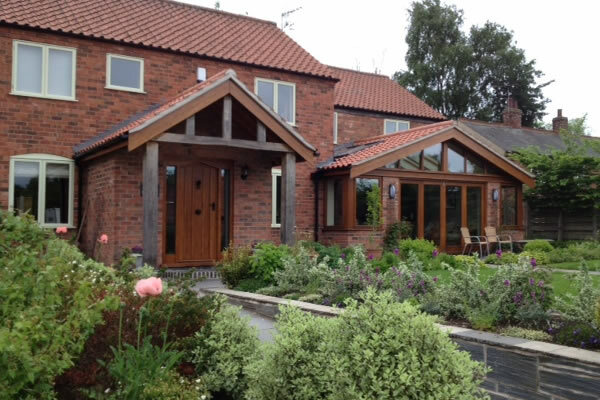 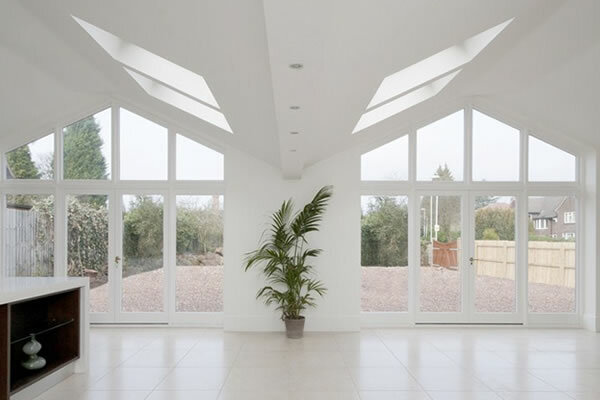 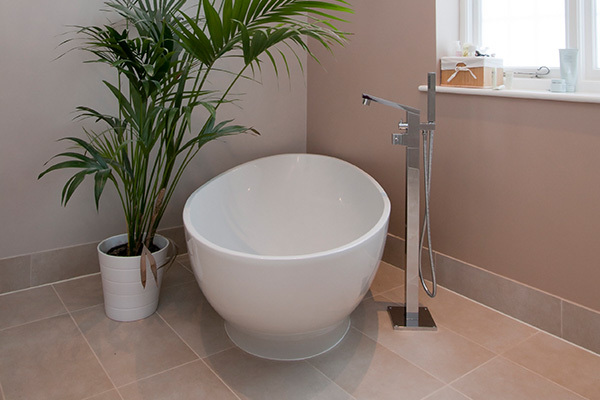 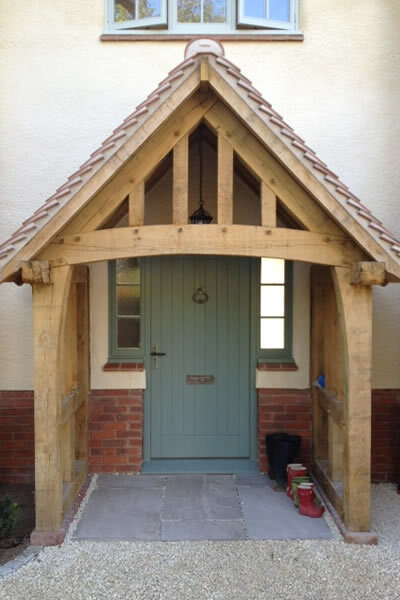 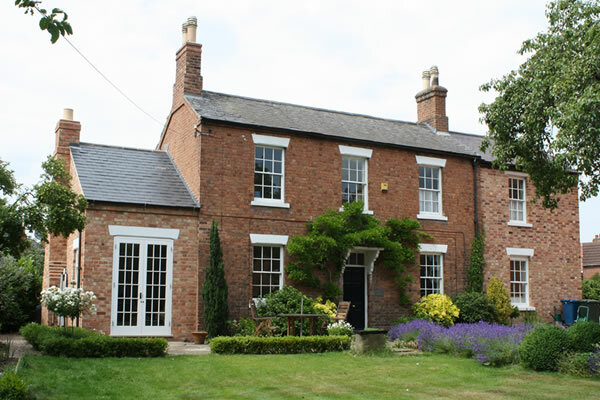 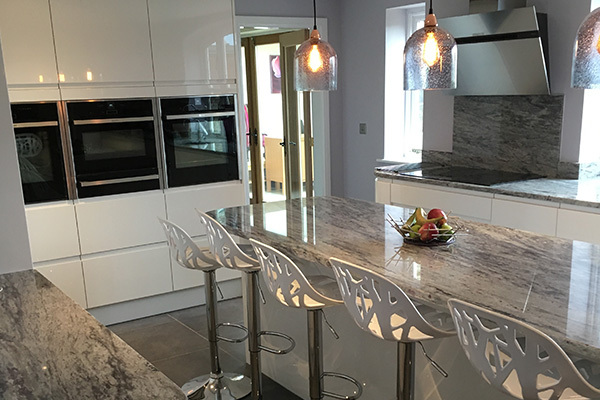 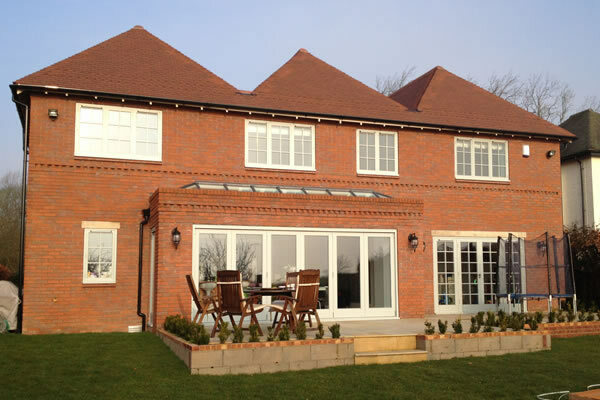 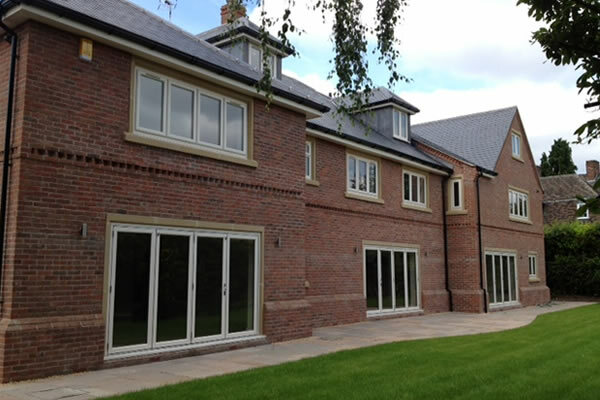 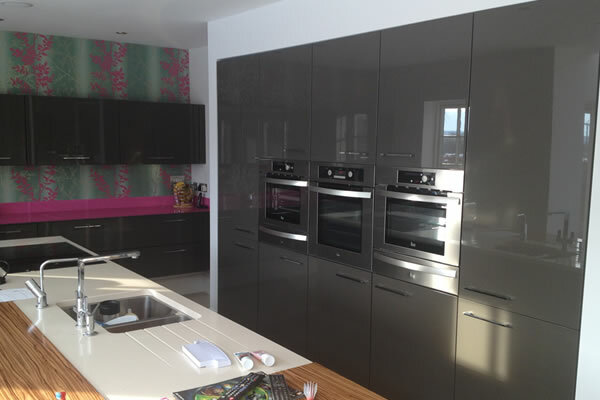 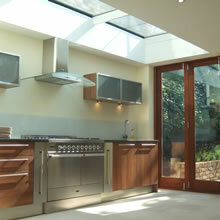 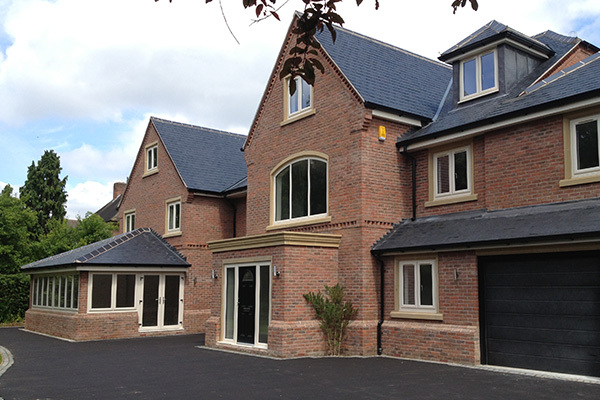 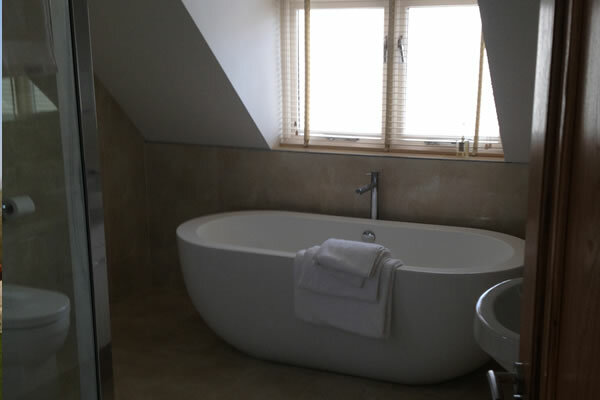 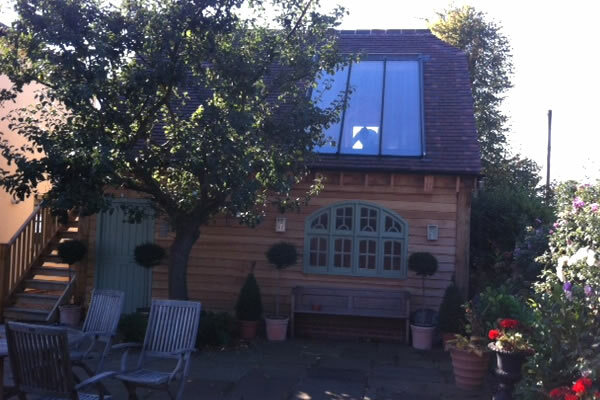 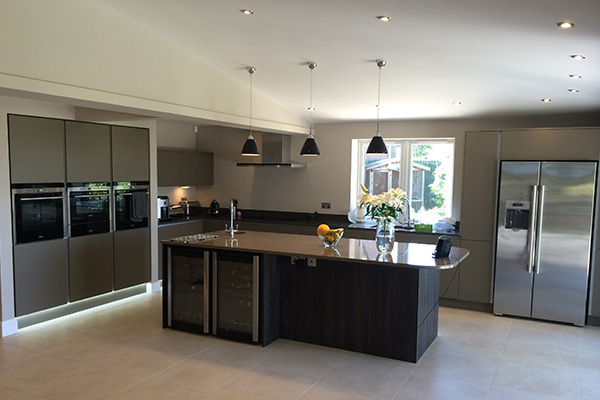 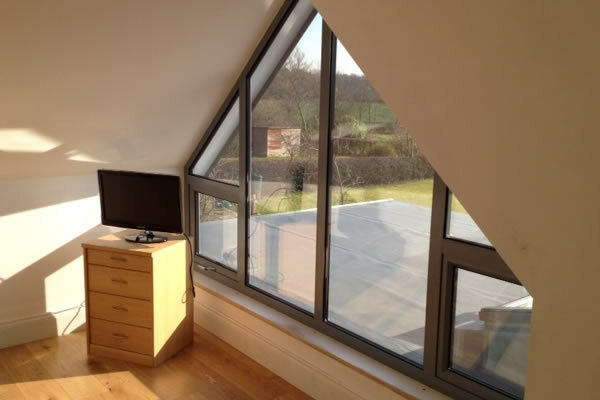 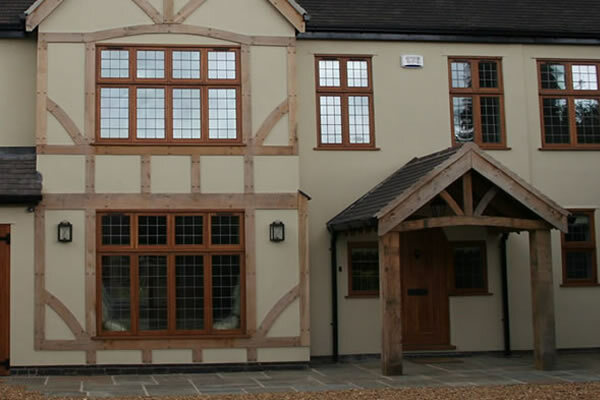 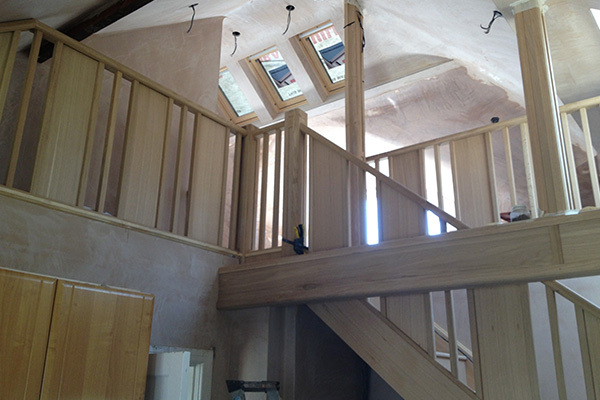 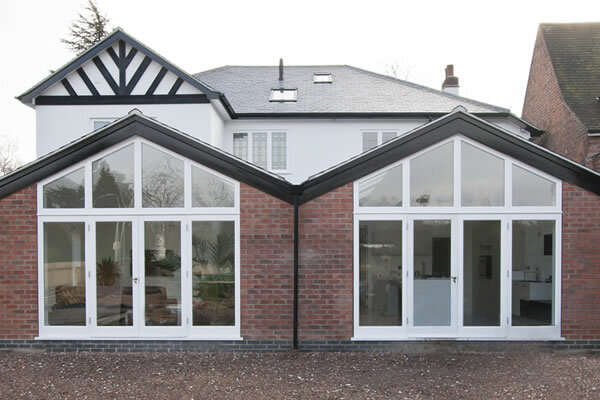 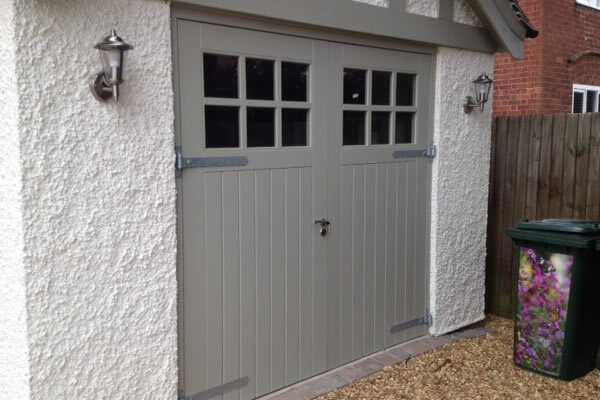 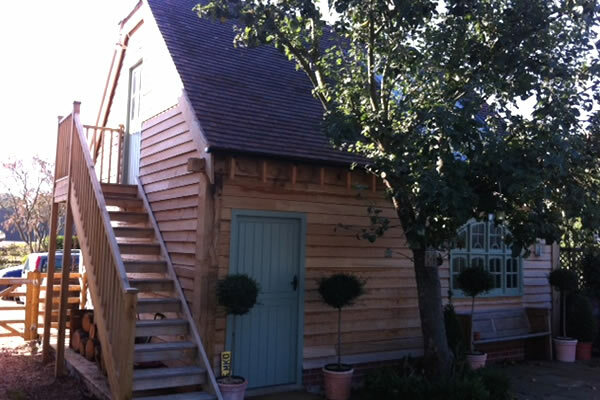 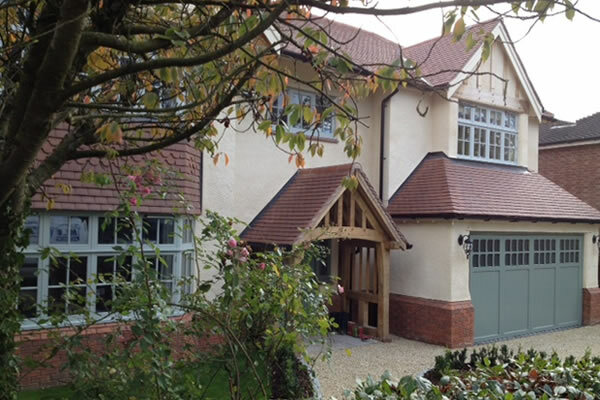 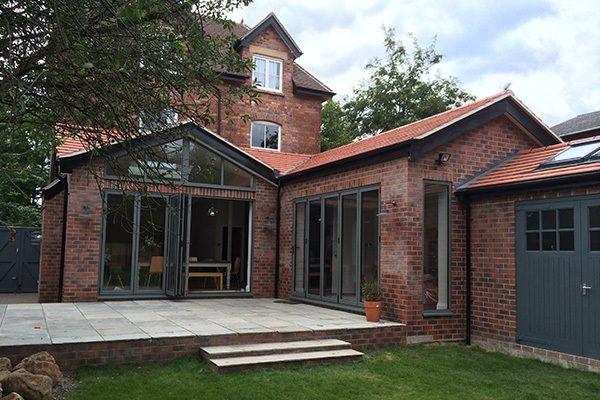 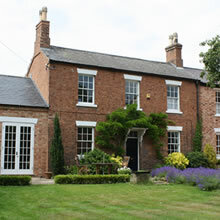 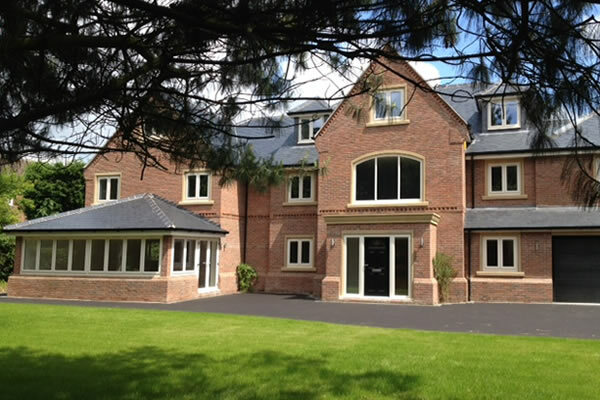 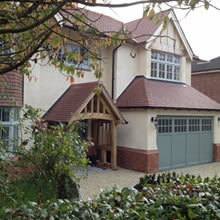 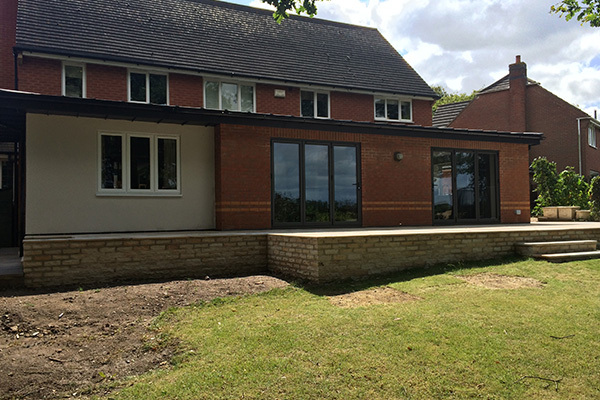 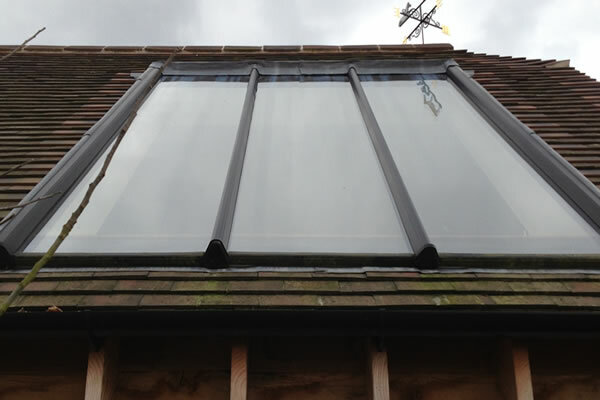 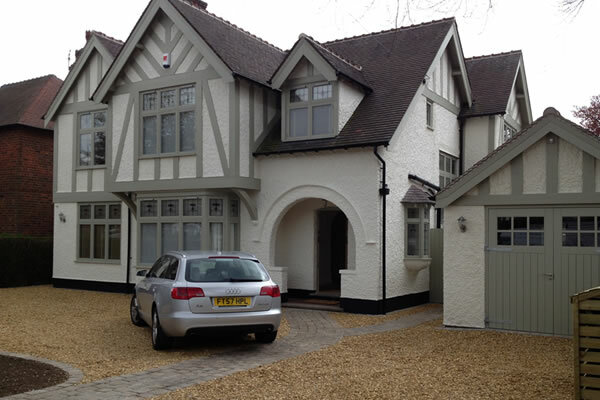 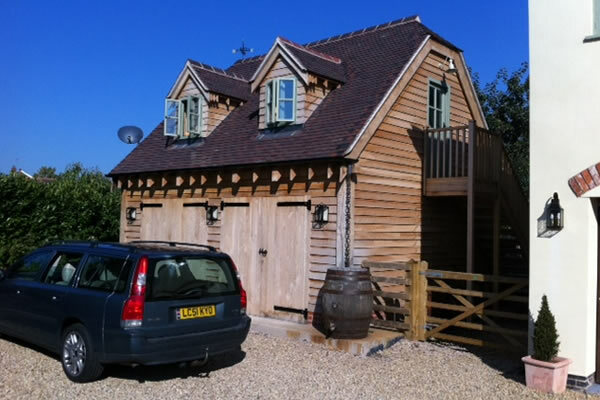 We specialise in new builds, extensions and major refurbishments. 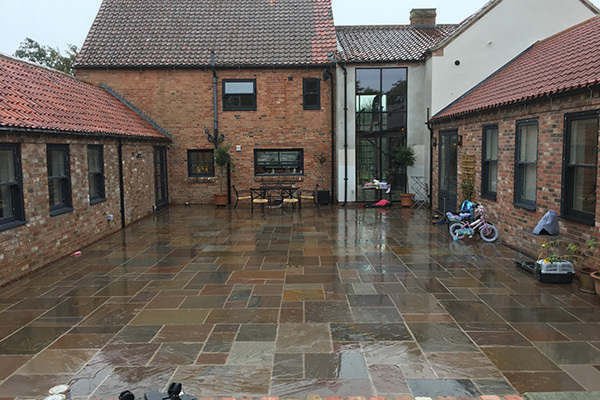 As well as garden walls, patios, driveways, loft conversions and much more, providing a totally professional service that is second to none. 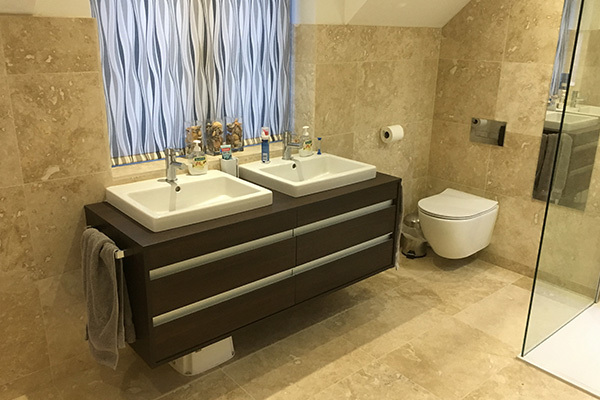 As a well established company; we provide the very best in building services, supplying only the best quality products and services. 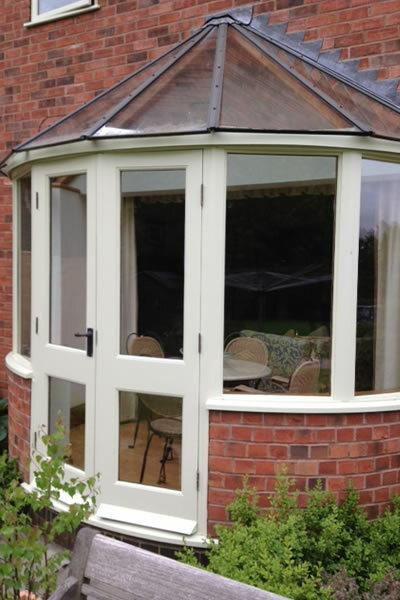 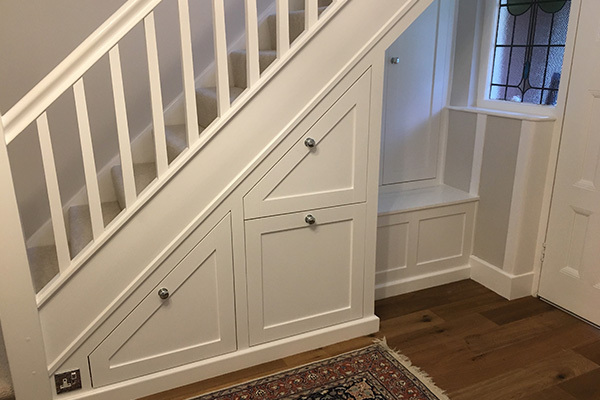 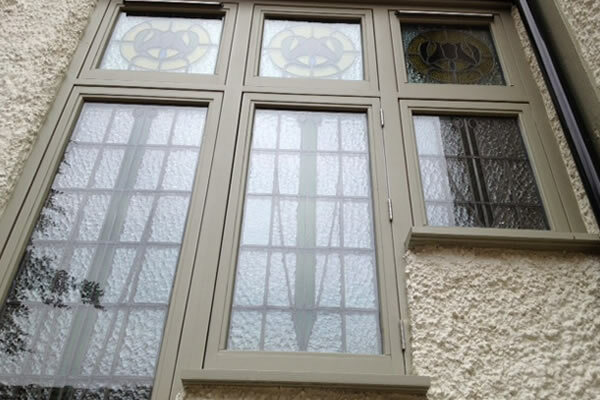 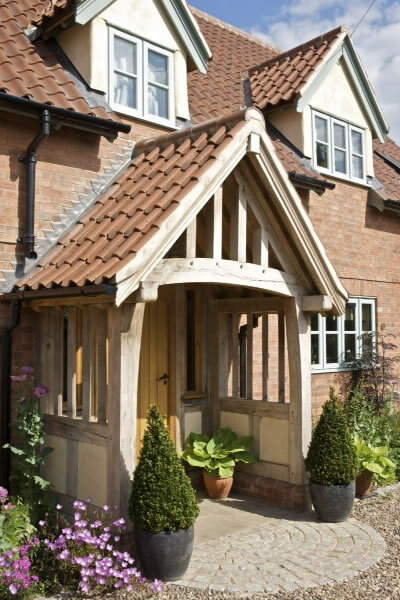 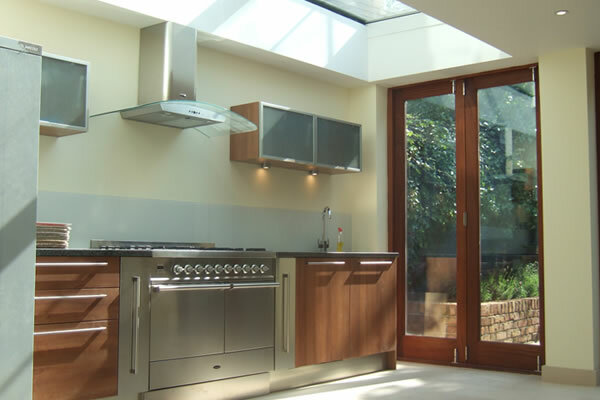 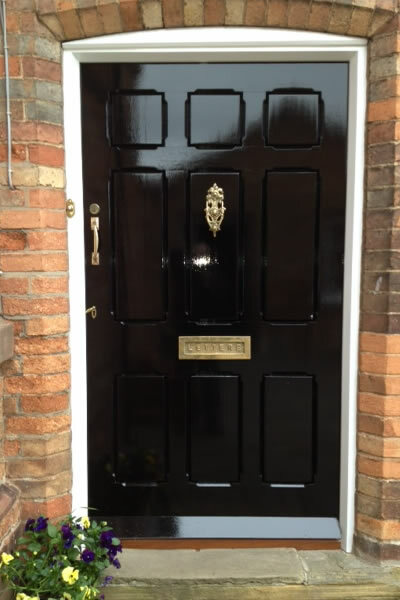 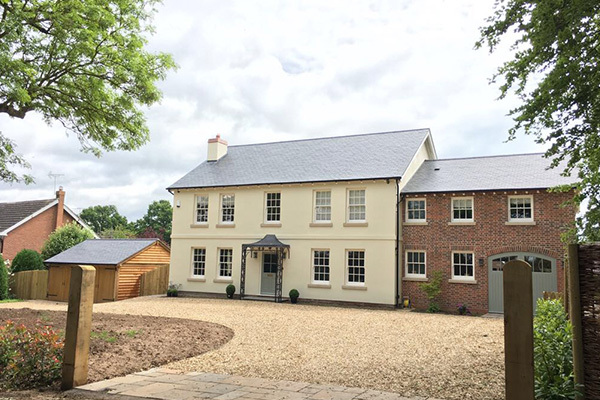 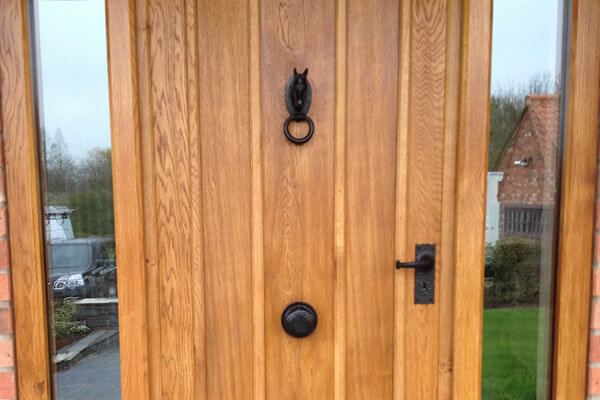 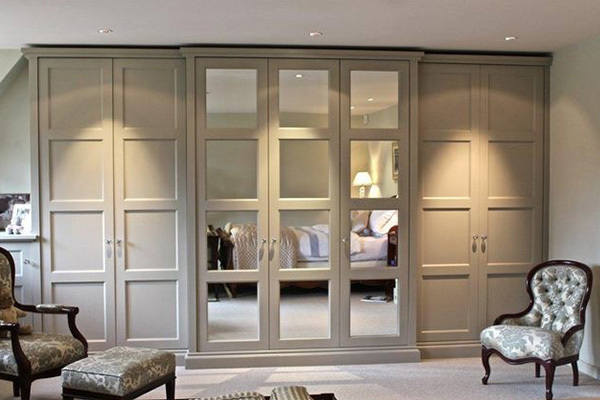 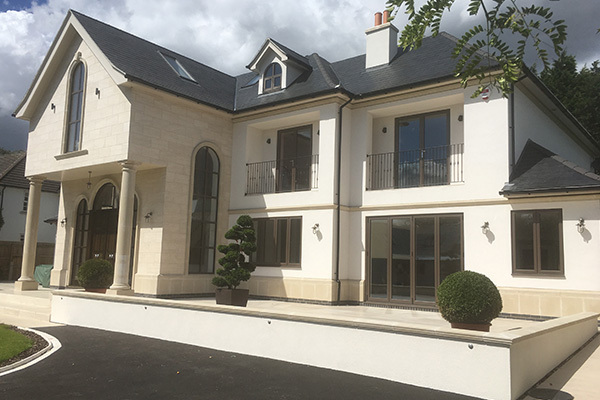 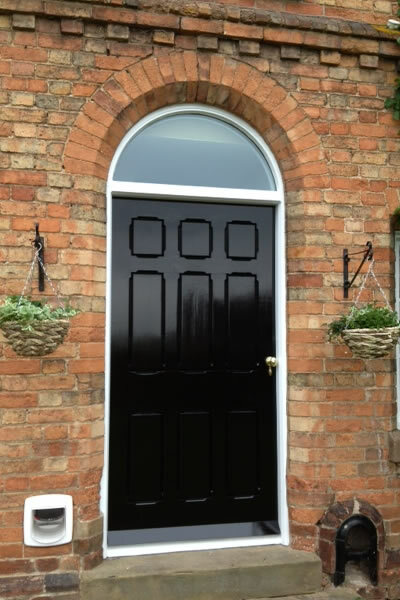 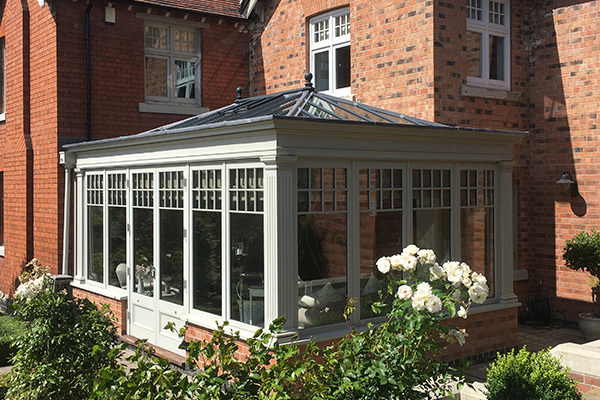 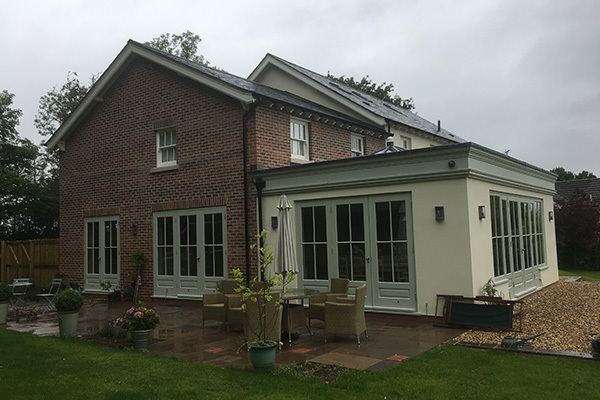 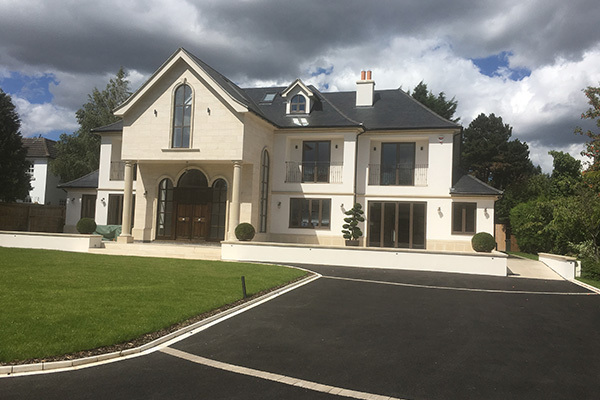 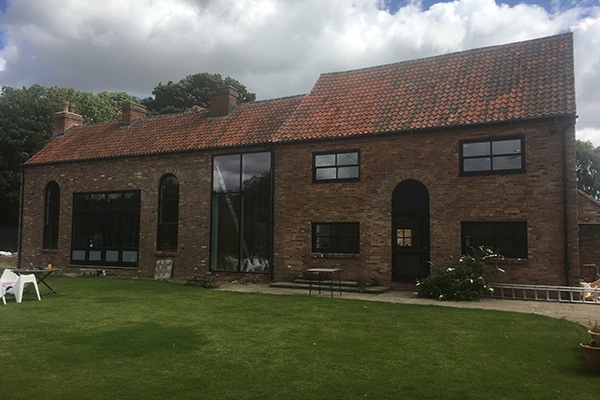 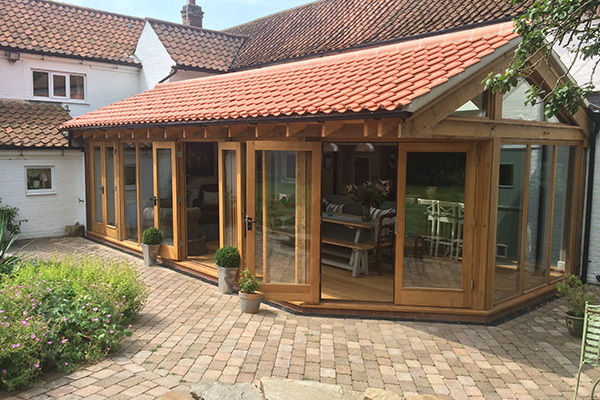 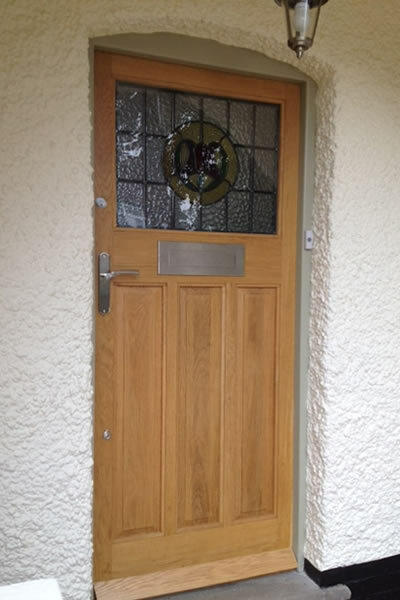 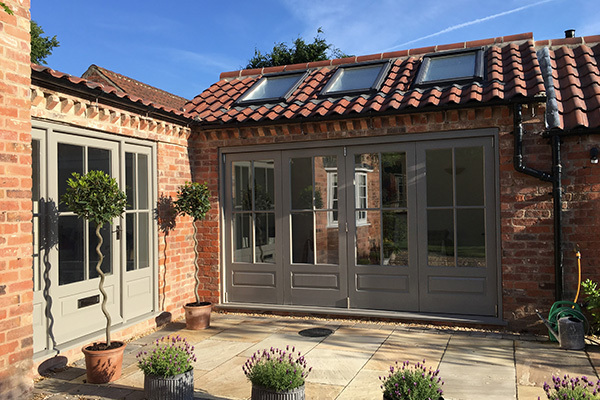 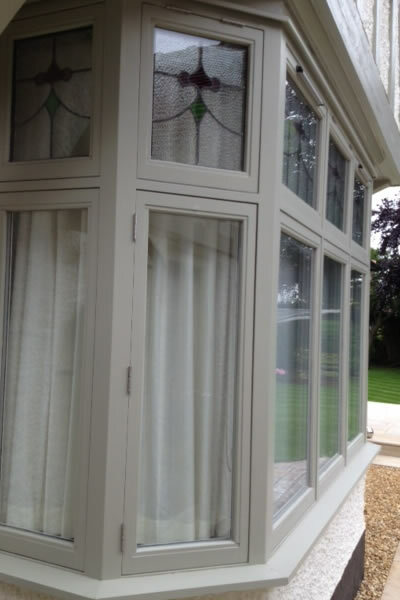 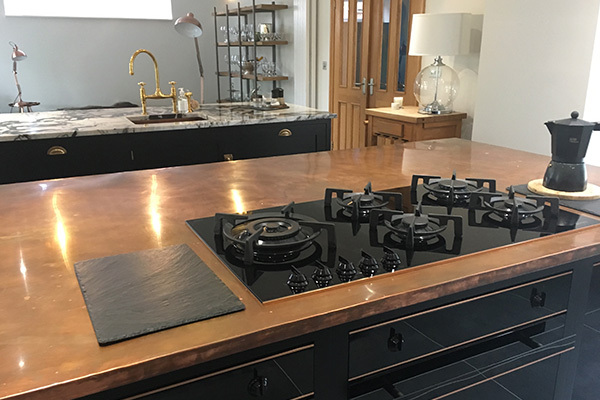 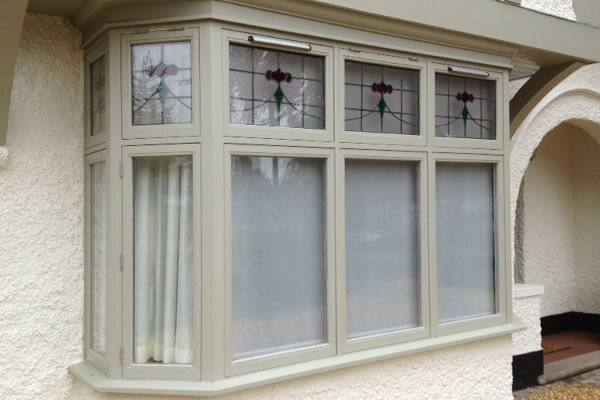 At Regency Building we specialise in the manufacture of bespoke wooden windows, doors, stairs, conservatories, porches and hand made wooden furniture and cabinets. 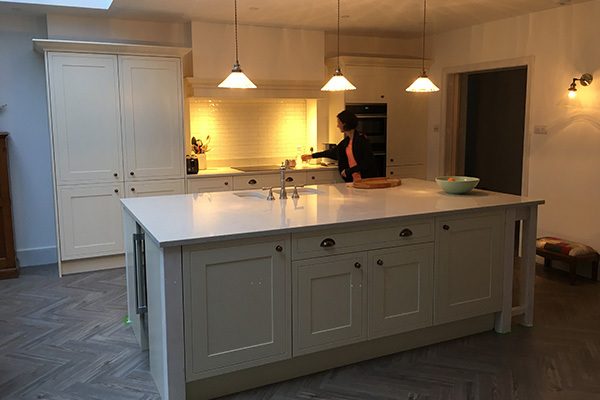 We believes that our commitment and dedication to first class quality and service is at the very heart of our business and our success. 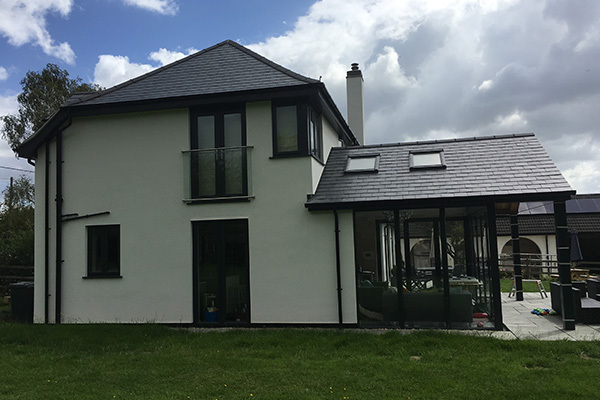 We remove the stress from your projects by offering a design, build and project management service from planning to completion. 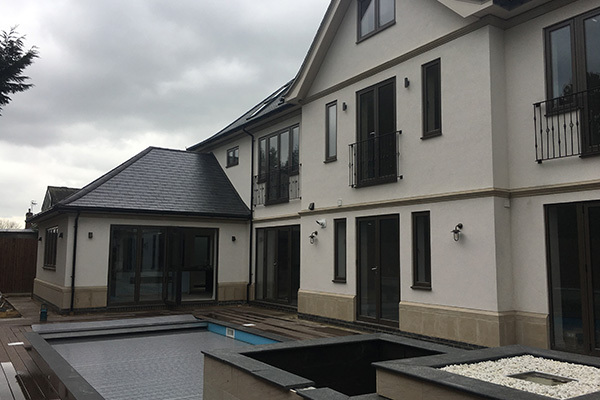 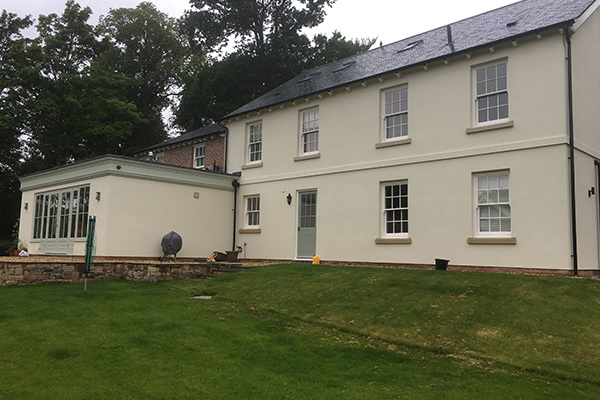 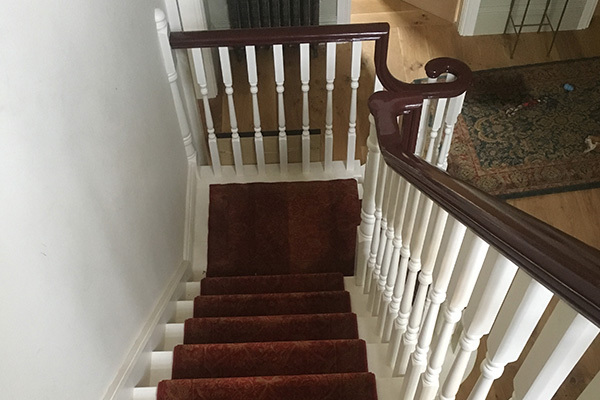 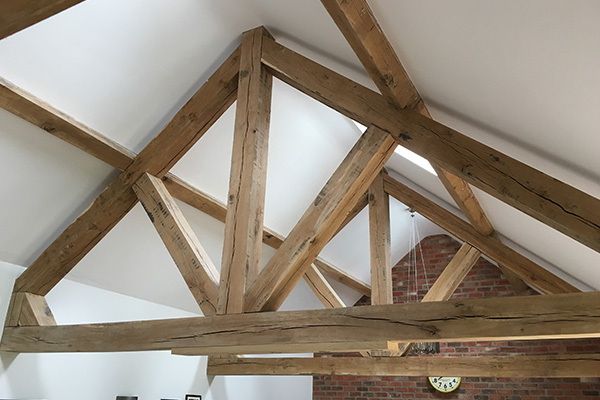 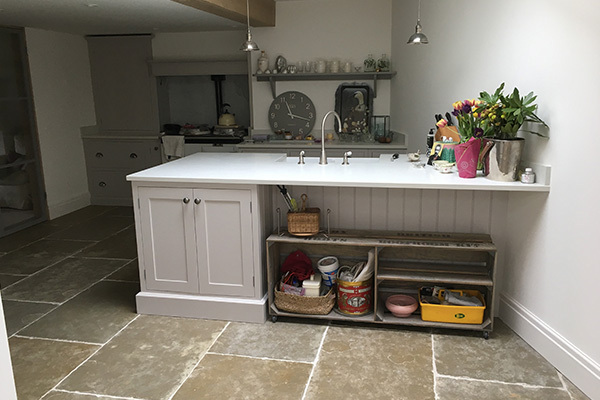 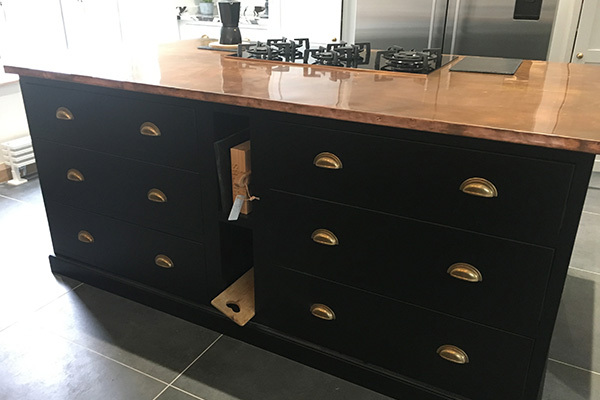 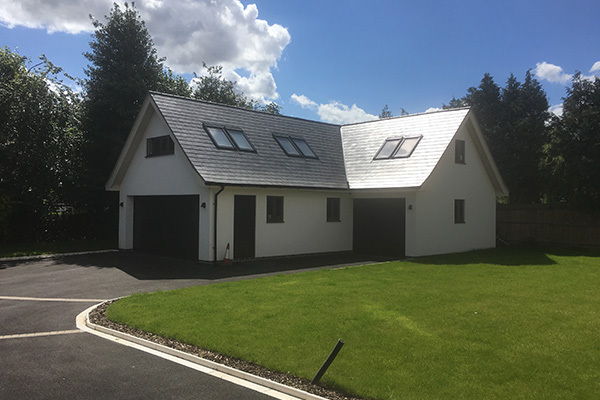 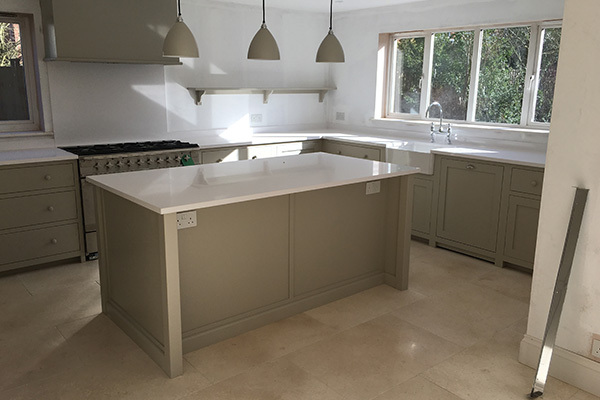 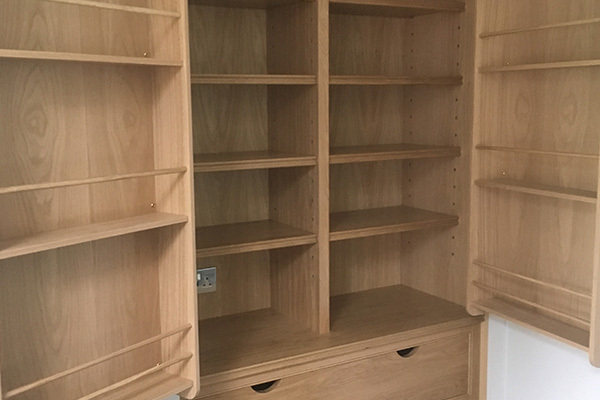 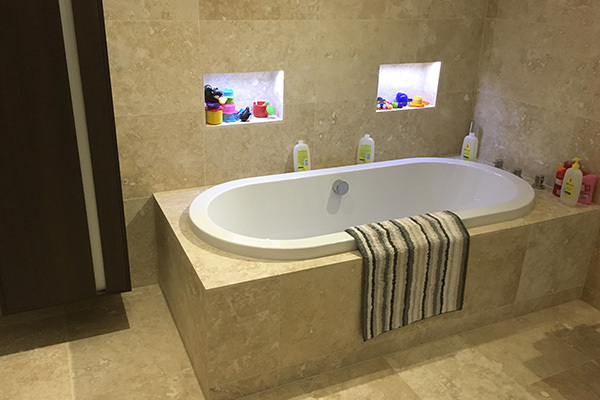 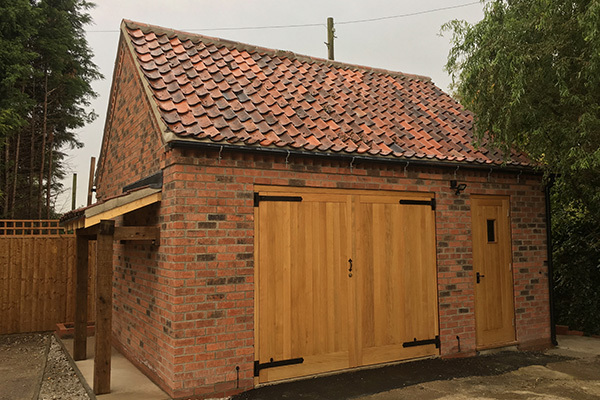 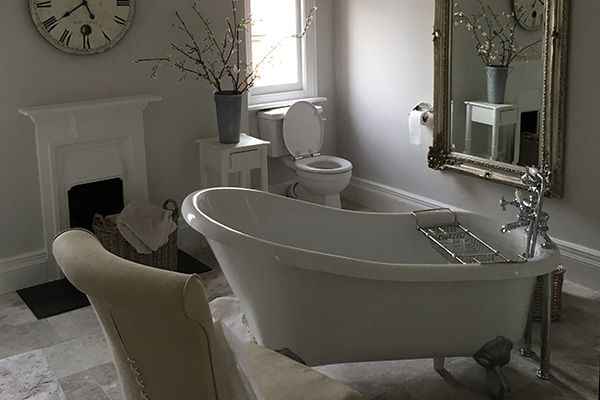 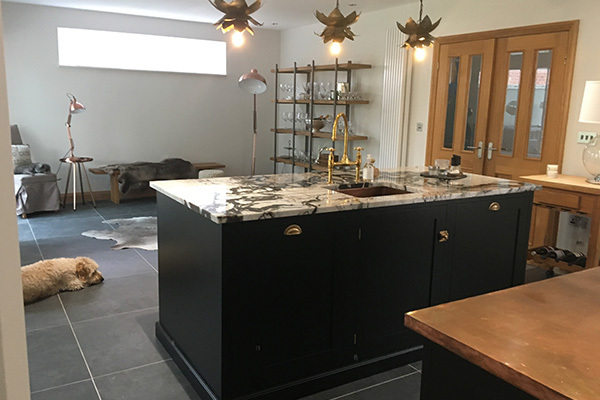 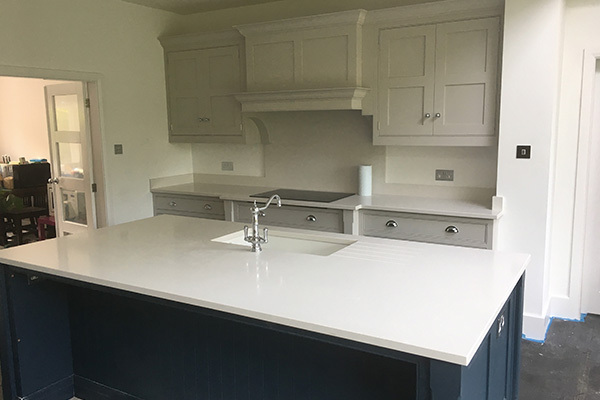 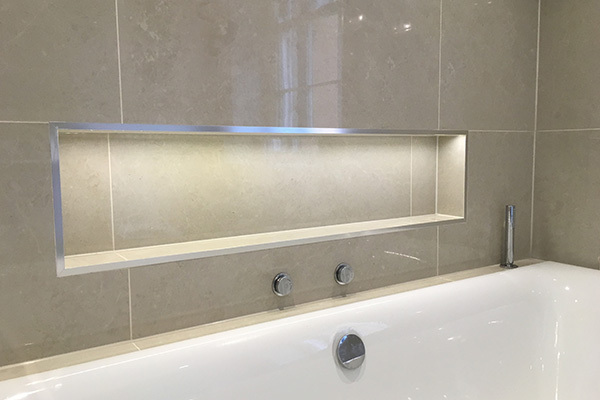 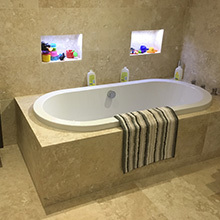 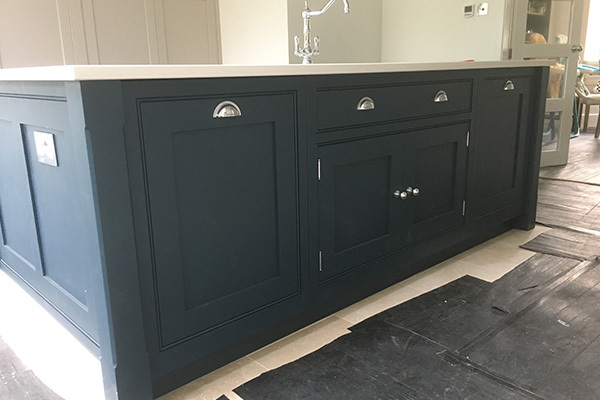 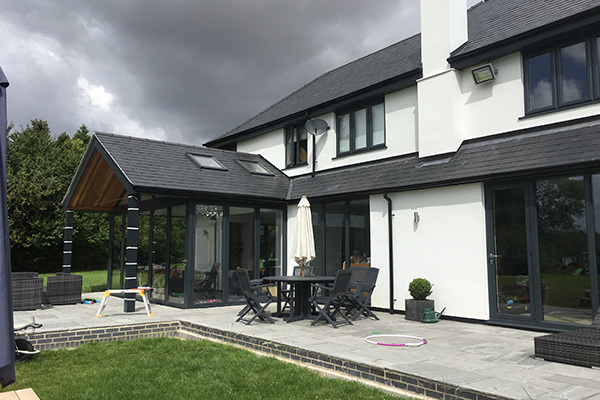 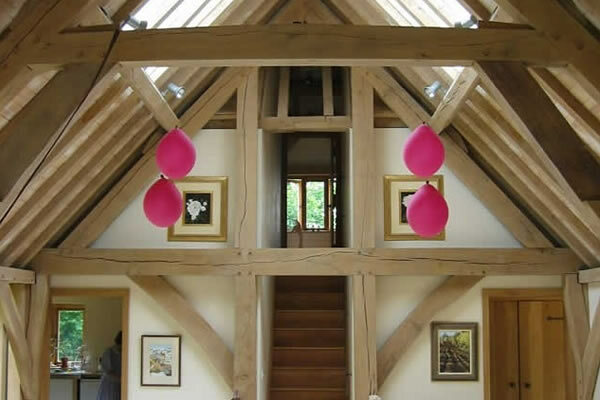 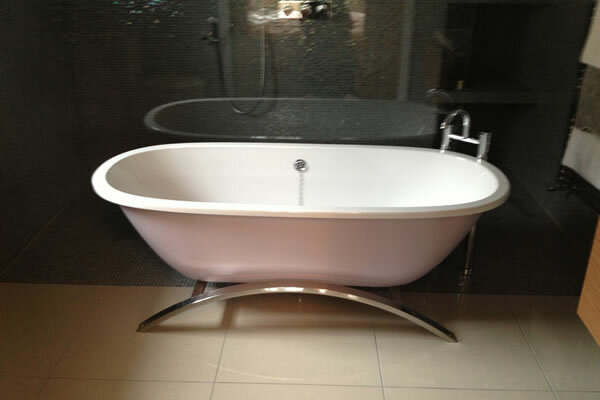 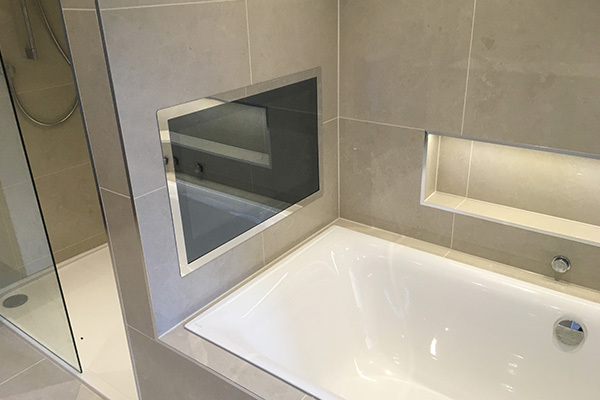 Our team of specialists range from architects, to builders, to electricians, to plasters, to plumbers, and are on hand to cater to every stage of the project.